Black’s third move is Morphy Defense, popularized by the legendary chess master, Paul Morphy. The Mackenzie Variation, which provides great play in the center. Black should have played 8….Nd6 in order to avoid the upcoming disaster. Black thought that he avoided mate. 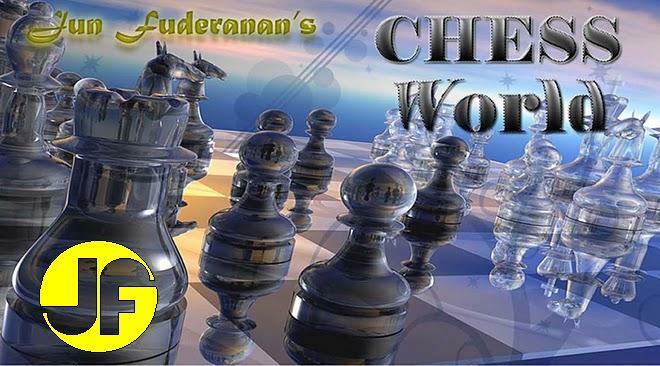 One of the shortest in chess miniature games. Superb play by Capablanca.